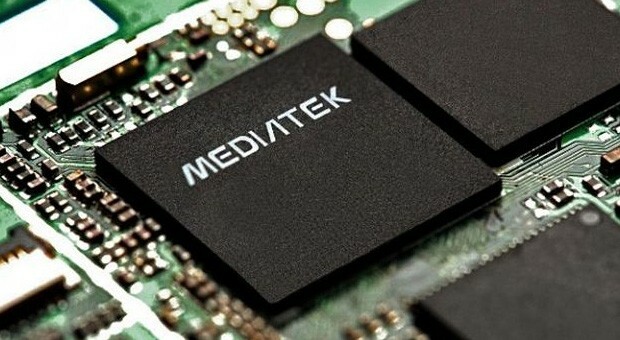 MediaTek has just announced the availability of the new quad-core application processor, the MT8125. Designed for the fast growing global tablet markets, the new tablet platform is an extension of the company's highly successful quad-core portfolio. It integrates a power-efficient quad-core Cortex- A7 CPU subsystem with speed up to 1.5GHz, PowerVR Series5XT Graphics that delivers compelling multimedia features and sophisticated user experiences. To simplify product design and speed time-to-market, the MT8125 supports 3G HSPA+, 2G EDGE and Wi-Fi versions, all of which are pin-to-pin compatible, allowing device manufacturers to easily expand their portfolios with a full range of tablets by leveraging the existing or planned design requiring no additional rework. Inheriting MediaTek's technology breakthrough of quad-core SoC platform and high-end multimedia capabilities, the MT8125 incorporates premium multimedia features, supporting up to Full HD 1080p video playback and recording, 13MP camera with integrated ISP and Full HD (1920 x 1200) displays. The new tablet SoC also delivers ground breaking visual quality powered by the leading picture quality technology -- MiraVision, derived from MediaTek's extensive experience in the Digital TV market. The MT8125 includes full support for MediaTek's leading 4-in-1 connectivity combo that converges Wi-Fi, Bluetooth 4.0, GPS and FM, bringing highly integrated, best-in-class wireless technologies and expanded functionality to high-performance multimedia tablets. The MT8125 also provides support for Wi-Fi certified Miracast which makes multimedia content sharing between devices easier. The MediaTek quad core tablet SoC is now being widely adopted by MediaTek's global customers including Lenovo IdeaTab S6000 series.